A lovely little Wii U game gets a top-notch port to Switch... and 3DS too? What kind of sorcery is this? 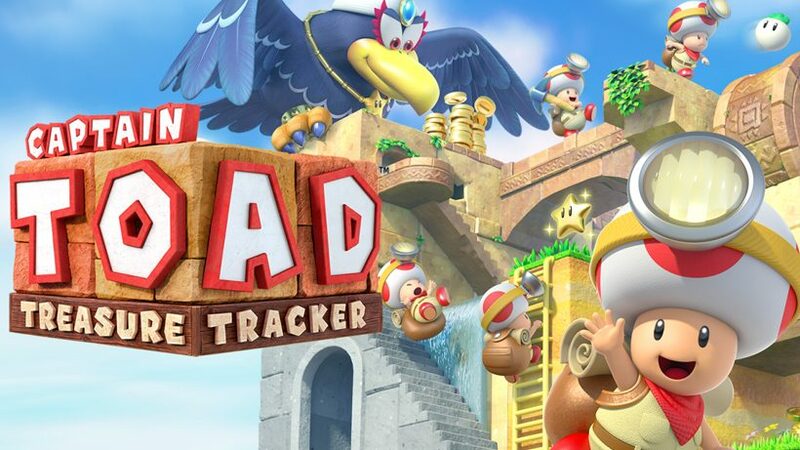 Join John as he checks out the demo versions of Captain Toad Treasure Tracker!